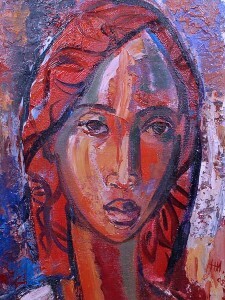 5th Avenue Auctioneers will be holding an art auction on Sunday 24 June 2012 from 10am. The auction will include works by Hennie Niemann JNR, Peter Wenning, Irmin Henkel, J.H. Pierneef, Jean Welz, Christo Coetzee, Henry Moore and Hennie Niemann amoungst others. 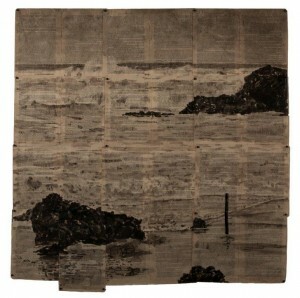 Russell Kaplan Auctioneers will be holding an art auction on Saturday 23 June 2012. The auction will include works by Robert Hodgins, William Joseph Kentridge, Jacob Hendrik Pierneef, Gerard Sekoto, Maurice Van Essche, Lucky Sibiya, Walter Battiss and Gregoire Boonzaier amoungst others. 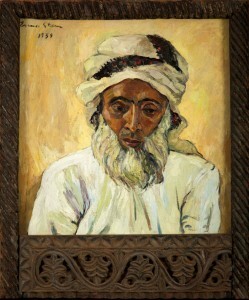 Strauss & Co will be holding an auction of South African and International Art at Country Club Johannesburg, Woodmead on Monday 11 June 2012. The day sale will start at 15h30 and the evening sale will start at 20h00. Viewing will take place from Friday 8 June to Sunday 10 June from 10h00 to 17h00. There will be a walkabout on Saturday 9 June and Sunday 10 June at 11h00.